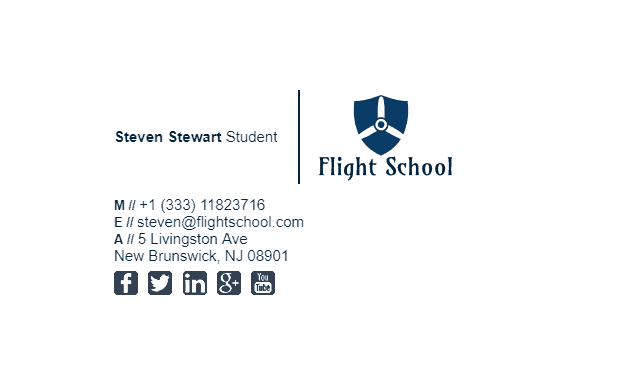 As you become a college student (especially in your later years), you should consider using an email signature to communicate with your fellow students and professors. 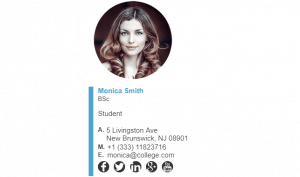 You will also likely be applying for job positions with prospective employers, which means that you really want to look as professional as possible. An email signature adds credibility to your personal profile as you apply for jobs, and this can only be a good thing. 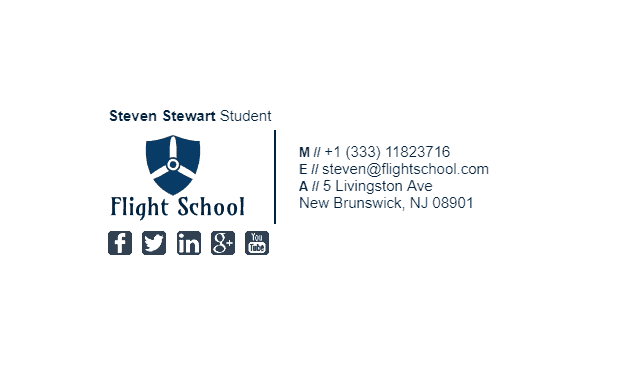 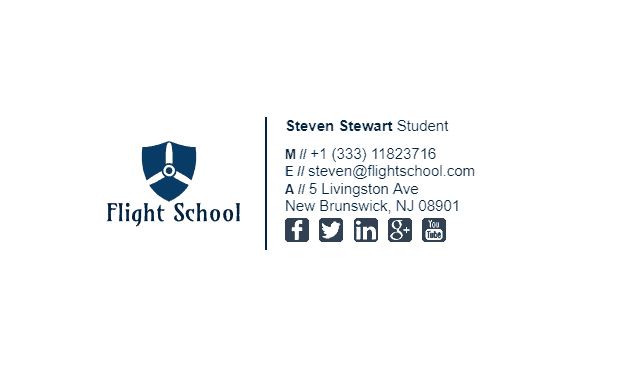 Check out our student email signatures below which can be used if you are a college, university, or high school student. 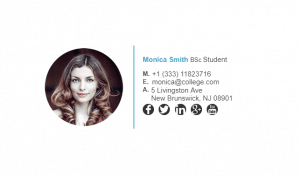 If you aren’t sure how to make your email signature, check out these tips which could help you out. 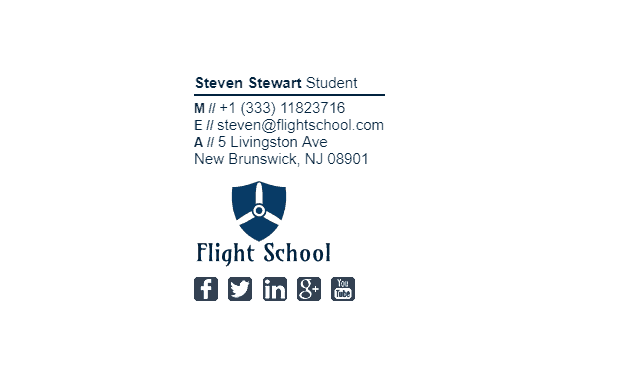 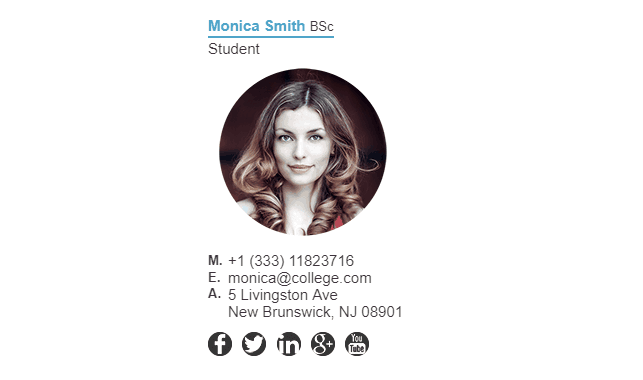 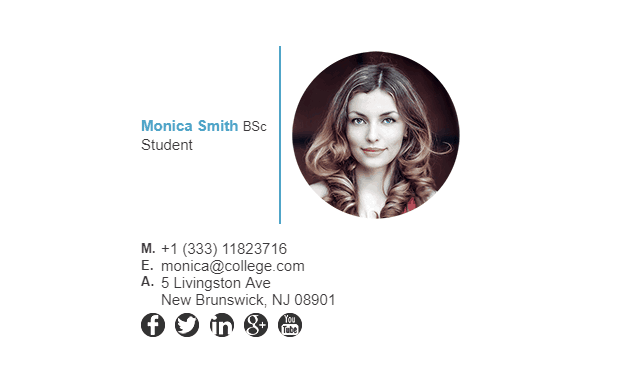 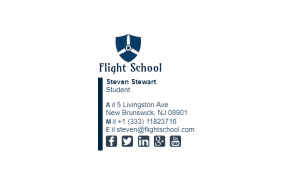 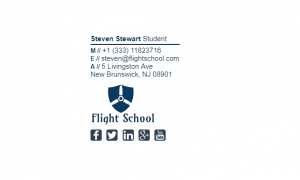 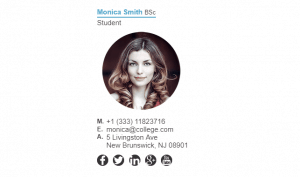 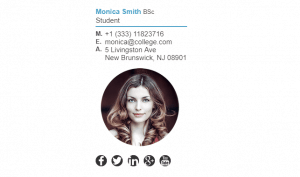 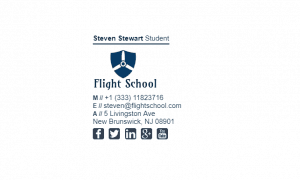 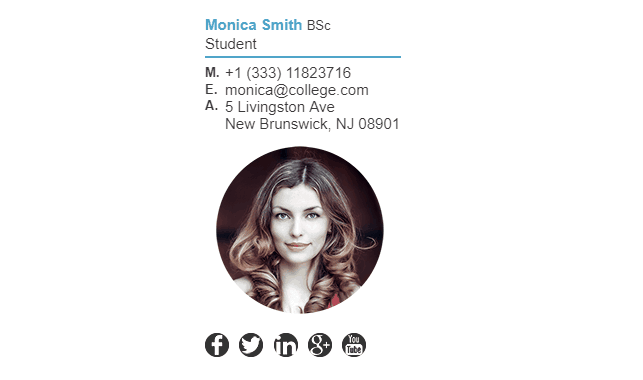 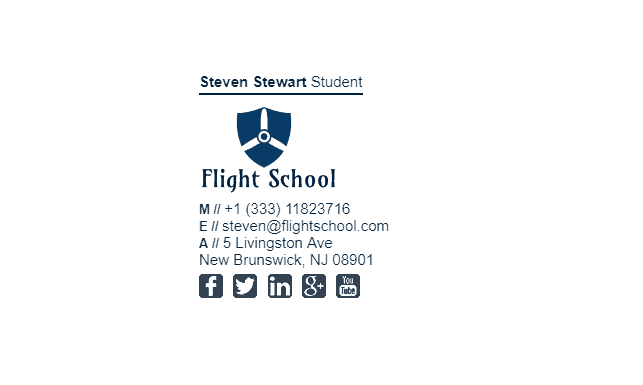 What Should Be Included in a Students Email Signature?